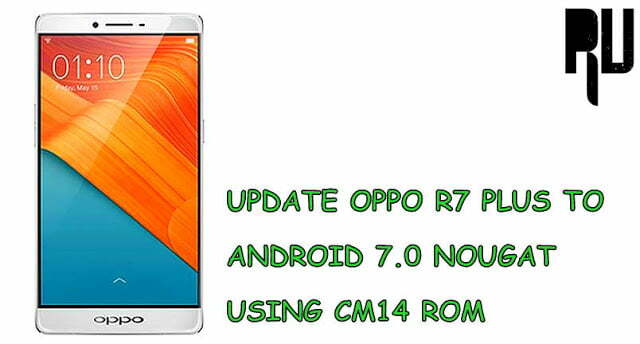 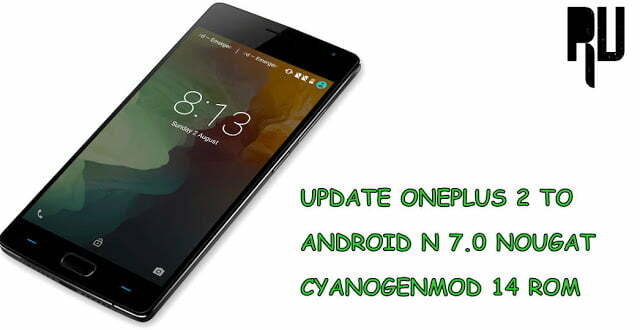 Update Oppo R7 Plus to android Nougat 7.0 CM14 Rom . 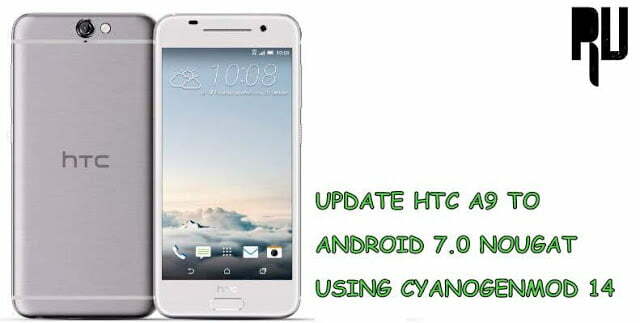 Update HTC A9 to Android Nougat 7.0 Official CM14 Rom . 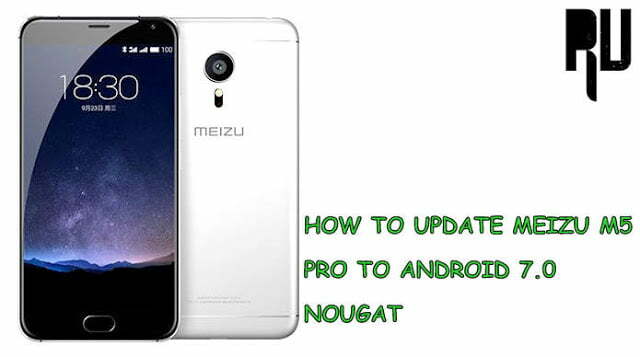 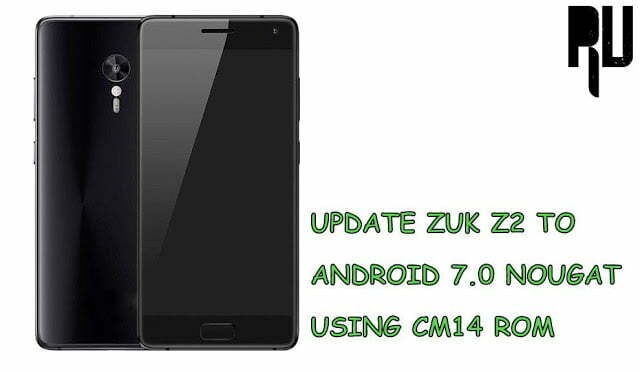 How to Update Zuk Z2 to Android Nougat 7.0 . 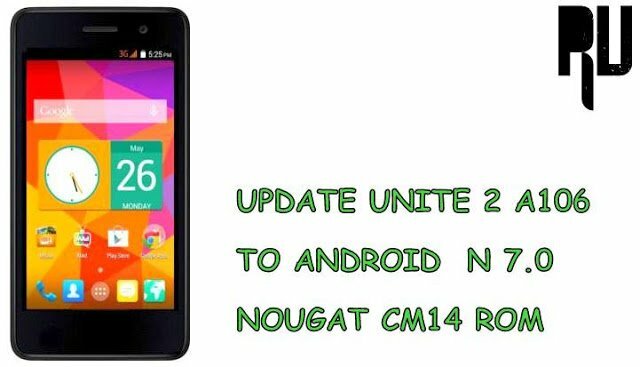 Update Unite 2 A106 to Android 7.0 N Nougat CM14 ROM .